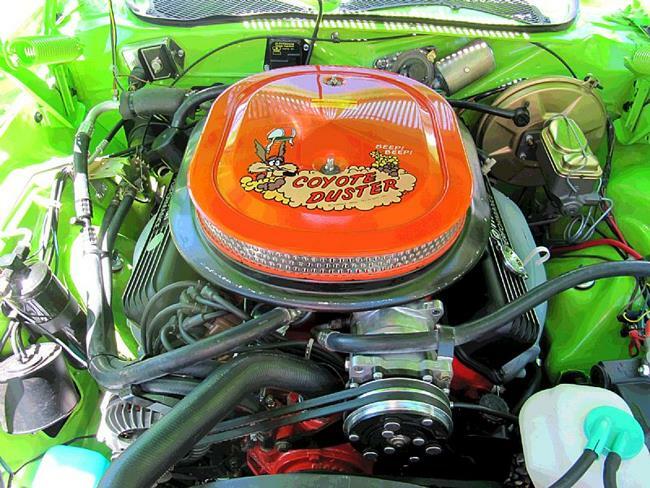 This is the engine of a 1968 Plymouth Road Runner. Chrysler made a big mistake when they dropped the Plymouth line. I took this photo at the Annual Munds Park Car Show. Munds Park is a small community 17 miles south of Flagstaff, AZ.